for requesting your FREE “Fundraising Tips”. 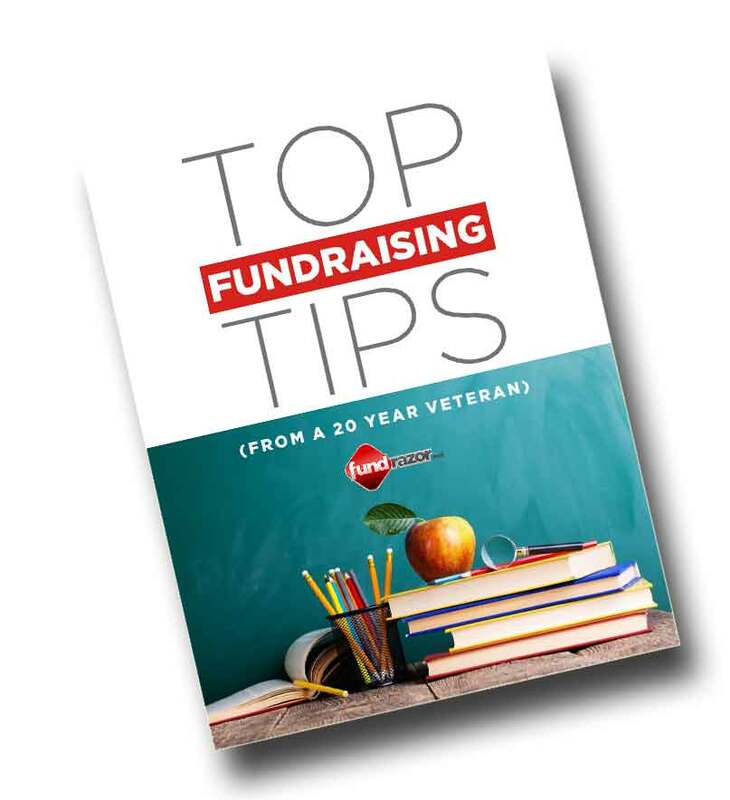 Your fundraising tips should be arriving in your inbox shortly. Be sure to check your spam and other folders. Want to take your fundraising to the NEXT level? Click below and get your FREE profit analysis to see how you can make $12,000 and more in just 2 weeks. Tips & Recommendations to make getting started easier and faster. Money-saving Ideas to get the most out of your limited resources and time. Expert Advice to avoid the common mistakes made during most fundraisers.